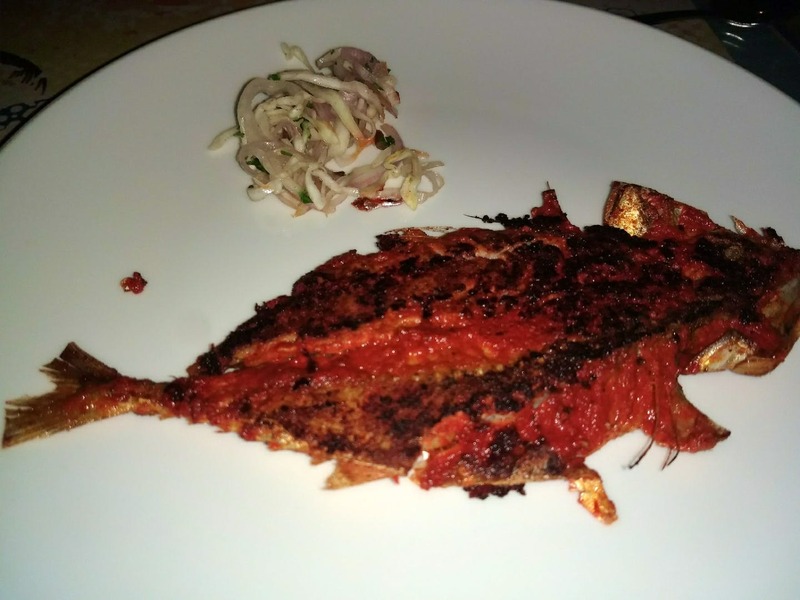 JP Nagar's Coastal Mama is one place where all foodies need to visit at least once especially to taste their Chicken Ghee Roast and Bangada Fish Tava Fry, both of which are chef's special and are simply mouth-watering. The Crab Sukka is equally good, something to try when you don't want to opt for the regular favourites. The Neer dosa was my substitute to rice, and it was lip-smacking. Also, while you eat a sumptuous meal try having lime soda instead of water. Plus, one may also indulge in the special Ragi Mani, it's healthy and tasty treat after a heavy lunch or dinner. The best thing about this place is its owner, he makes homemade masalas for all his recipes I've heard from the staff. So you get that home food feel, and thus you can definitely order anything without a doubt in your mind. The ambience could have been better, although, the food balanced it out nicely. There is a parking space for two-wheeler's, but I'm not sure about four-wheelers. Try all their starters, they're delish!